In this large data centre expansion, the requirement is for 24/7 operation, with defined levels of redundancy to ensure reliability. Angus Connect provided consulting engineering services for the Information and Communications Technology, Mechanical and Electrical design for this critical data centre expansion. 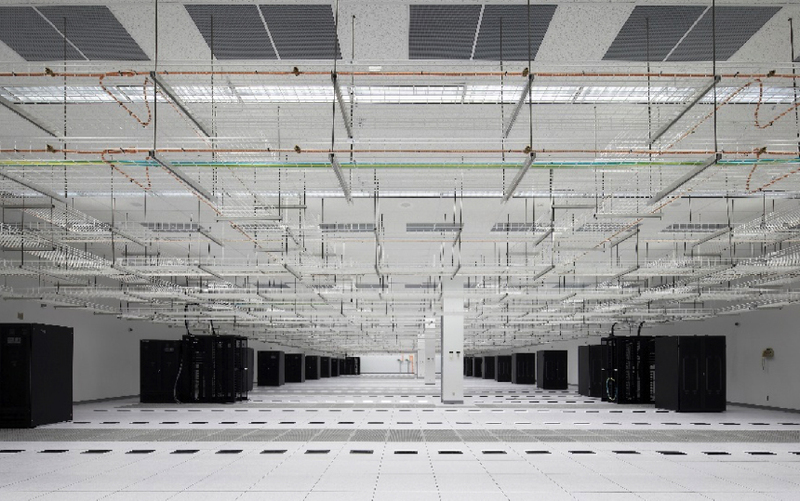 The IMIT design and engineering scope included the day-to-day operations, upgrades and retrofit of this large Tier 3 Data Centre, which involved multiple communications engineering projects. These started with the structured cabling system, Distributed Antenna System (DAS), and building systems LAN/WLAN design. We provided a detailed compliance analysis of the new and proposed sites, with references to the TIA 942 Data Centre standard. As a part of the DAS project, we provided an unbiased, independent assessment of the current data centre cabling infrastructure performance, as well as design recommendations and specifications to eliminate both scheduled and unscheduled downtime. 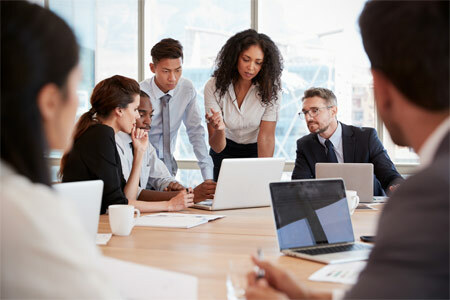 The assessment included a comprehensive computer room site inspection, determination of the full scope of the telecommunications needs, design of a suitable structured cabling system, and the creation of written reports, prints and specification documents. Construction of the project was executed on time and within budget.